Are you one of the the Best Business Women in Watford? The world is full of talented, dedicated female entrepreneurs, many of whom are not only successful in business, but also juggle the needs of their family at the same time. Isn't it time they were championed? 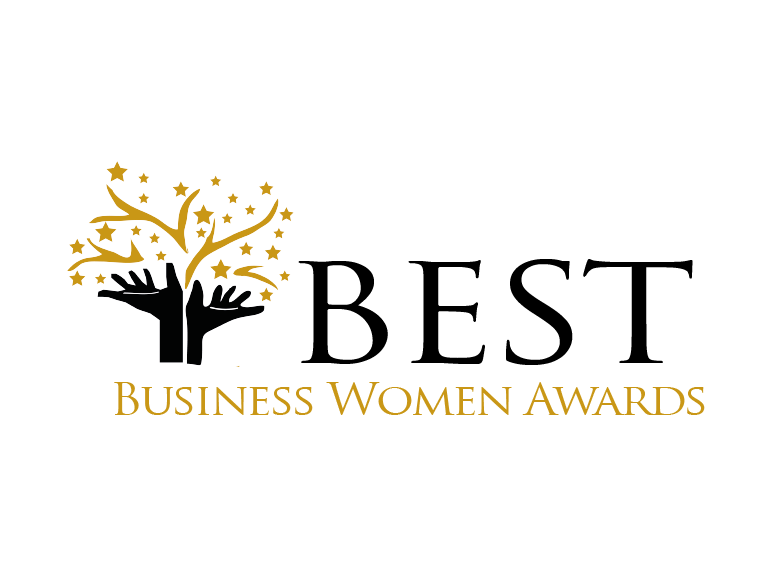 The Best Business Women Awards celebrates all of these women and has been created by Debbie Gilbert – an award-winning 'mumpreneur' who has been running a family and various businesses since 1999. The Best Business Women Awards have been designed to recognise the often Herculean efforts made by women to achieve both at home and in the workplace. They are specifically for women who make a massive difference in their own lives and in the local community. Is this you? Or do you know someone who inspires you? There are 17 categories and you are able to enter up to three. You are able to enter yourself or nominate someone. Please view this short video for further information. You can also attend a free event at the Mercure Watford on 11th September 2015, from midday until 2pm. To book a place on the free information event, please click here. The closing date is 22nd September 2015; all finalists will be notified by 28th September. The final will be in the form of a black tie gala event from 7pm on 15th October at Batchwood Hall. This evening will only be open to finalists so please make sure you can attend before entering or nominating.